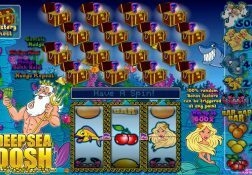 For a fully rounded slot playing experience, come and read through our review of the Deep Sea Dosh slot game which offers bonus games and a high RTP. 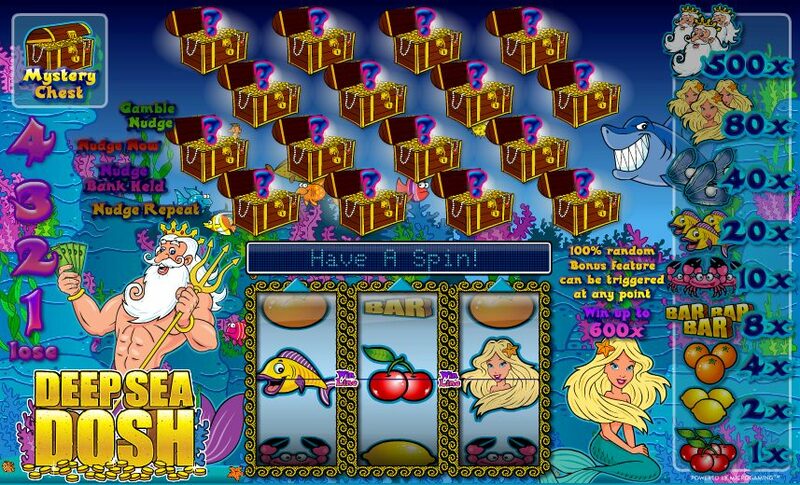 Where can I play Deep Sea Dosh for Real Money? 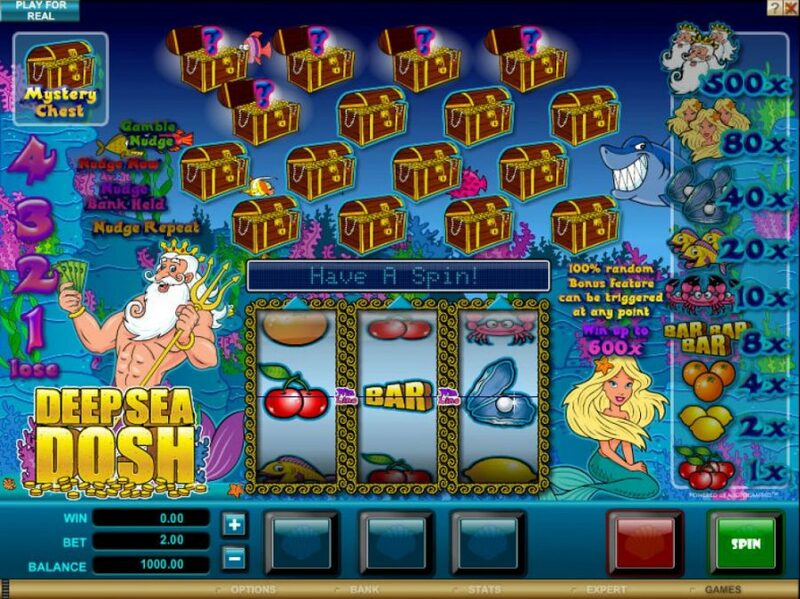 Whilst it is very true to say that slot players are going to find no shortages of underwater themed slot machines available to them online, what they are sadly no longer going to find is the fruit machine that boasted such a theme and went by the name of the Deep Sea Dosh slot. 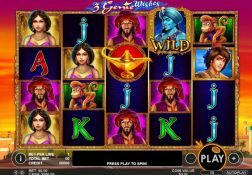 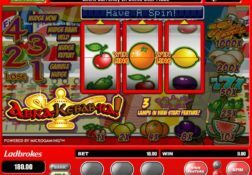 That fruit machine was one of a very large number of fruit machines all Microgaming software powered online casino sites used to have available, bit one day and quite out of the blue they were all decommissioned and players could no longer get stuck into playing them online anywhere. 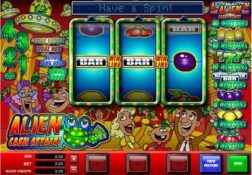 The Deep Sea Dosh fruit machine had a great bonus game that many players till to this mss triggering and that was a Deal or no Deal type of bonus game on which they had to remove Treasure Chest form the screen by selecting them. 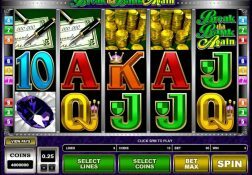 Players could either take the cash amount offered to them or continue removing those Treasure Chests and end up with just one which would be opened and the contents awarded to them player. 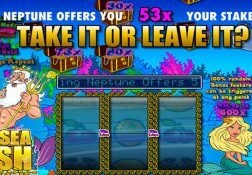 The Deep Sea Dosh Slot has a payout percentage of 96.50%.